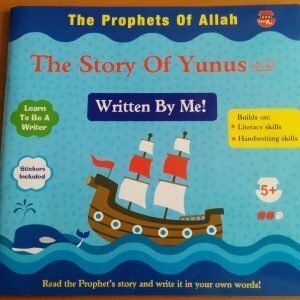 You are here: Home » Category: "Books"
Top ten Muslim young adult fiction books! As I’m sure you all know, World Book Day was just a few days ago on the 5th of March. Our Madressa here also honoured this day, by having an Iqra Day! 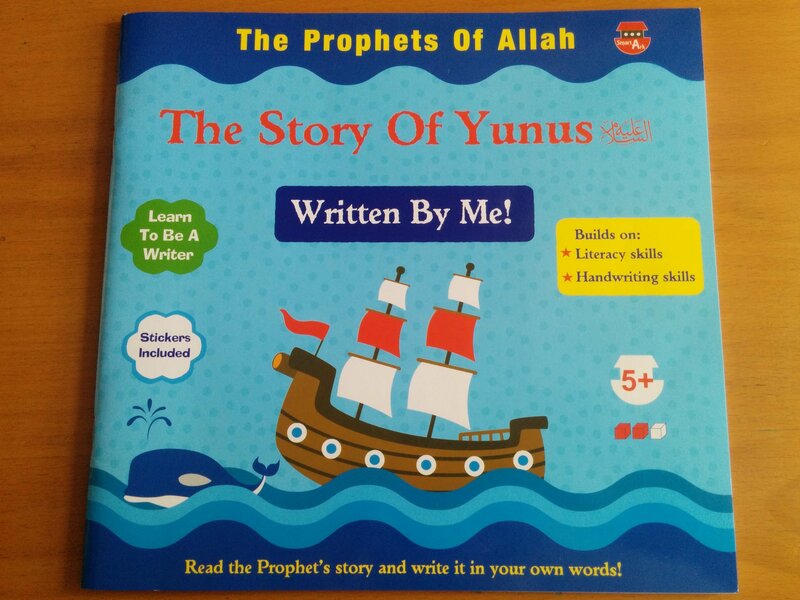 What a great way to encouraging children to read the wonderful array of Islamic books that are out there!